I have been really busy with work and I badly want to escape the city for some much needed R and R. However, work does not permit me to travel as much as I want. 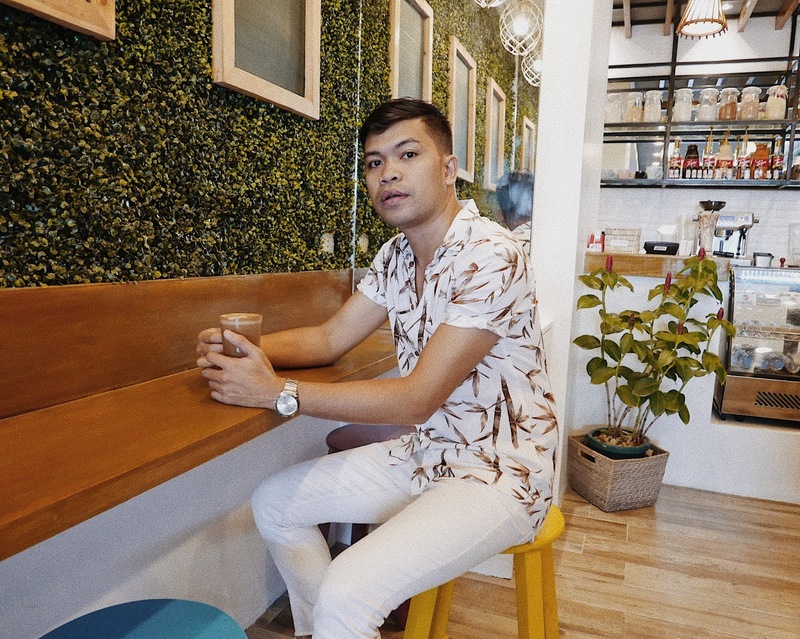 Luckily, there’s a new place in Cebu where I can enjoy the comforts of a beach getaway and a soothing massage without having to take a road trip. Of course, it’s impossible to move coconut trees and the sea to the city. Hahaha But the closest is to bring the ocean vibes to the heart of the metro in a tropical-themed spa and cafe. 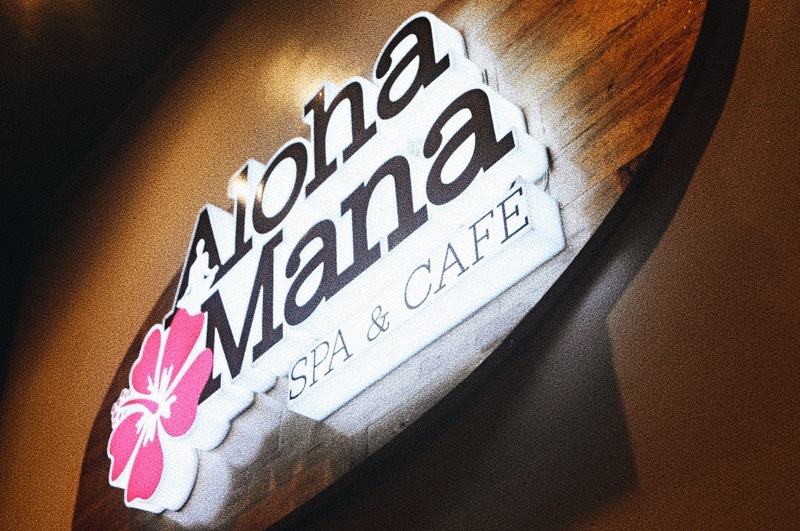 Thank you Aloha Mana Spa and Cafe for making that happen. 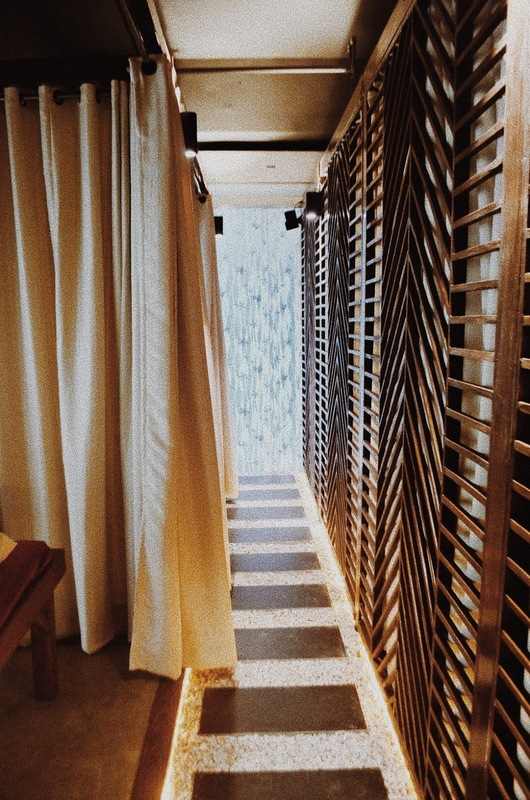 Right after I decided to have the bamboo massage, they let me fill in a massage form with my details so that they can personalize the service - (from the masseur down to the body parts you want them to focus on). 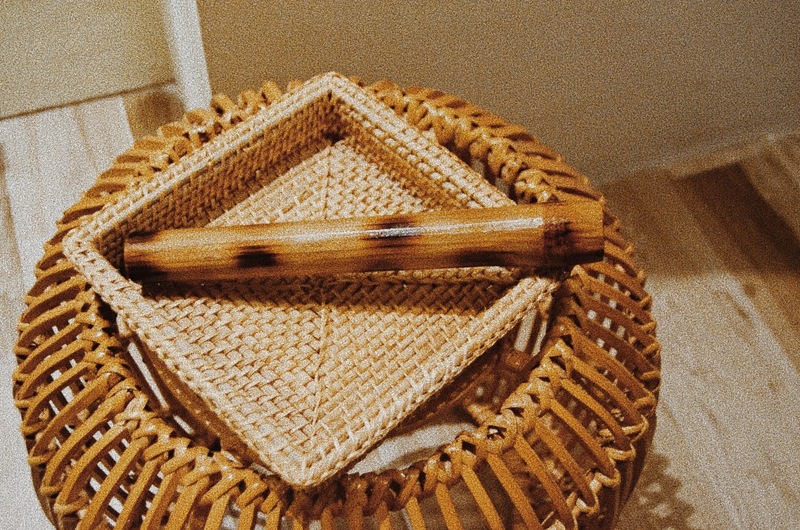 I tried the bamboo massage because it sounded Greek to me - it’s not the typical Thai or Swedish massage that other spas and massage salons offer. It was 90 minutes of pure relaxation and complete isolation from the hustle and bustle of the city. 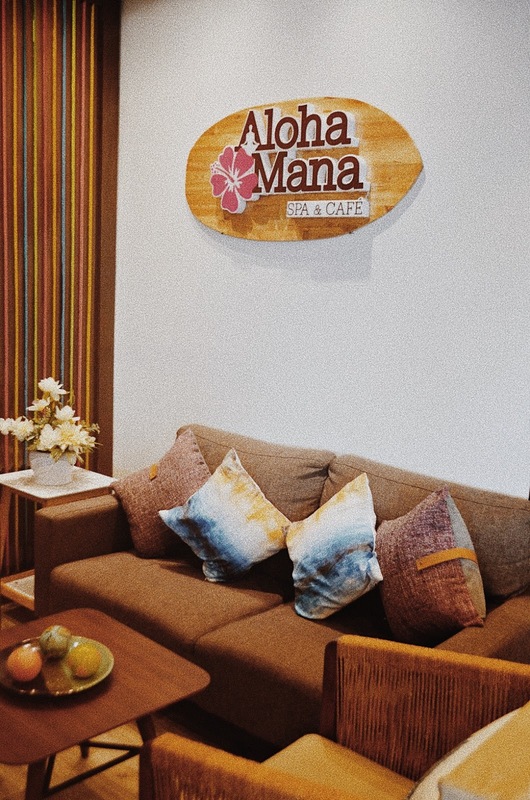 Aloha Mana Spa and Cafe also offers services like Many Hands Massage, Volcanic Stone Massage, Oceanic Swedish Massage, Tides Swedish Massage, Cowrie Shell Massage, Seas Shiatsu, Ear Candling, Foot Relax by the Beach, Foot Spell and Organic Facial. All the masseurs and masseuse are trained by TESDA. So, rest assured you are definitely in great hands and you will leave feeling utterly rejuvenated. 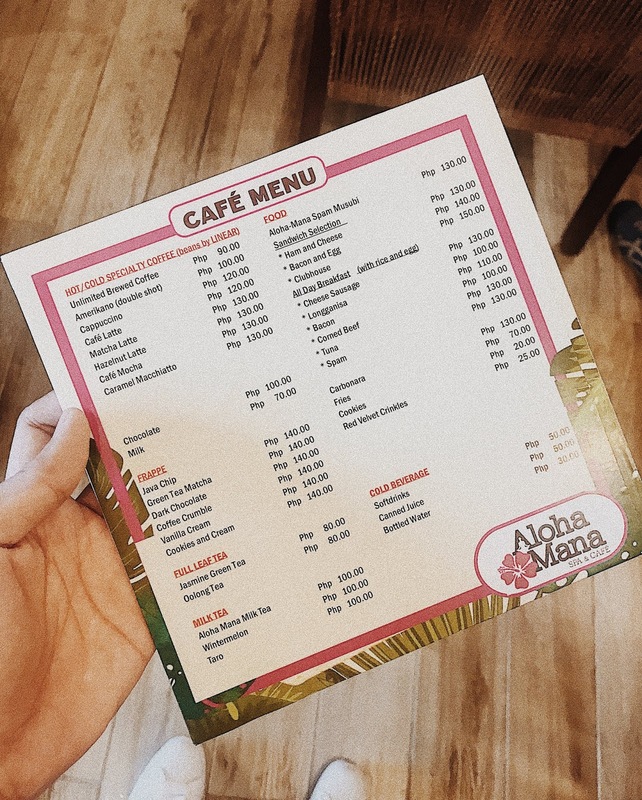 Aside from being a spa, Aloha Mana serves coffee and other drinks to perk you up or to keep you relaxed. They also have Pasta and sandwiches that are affordable and flavoursome. 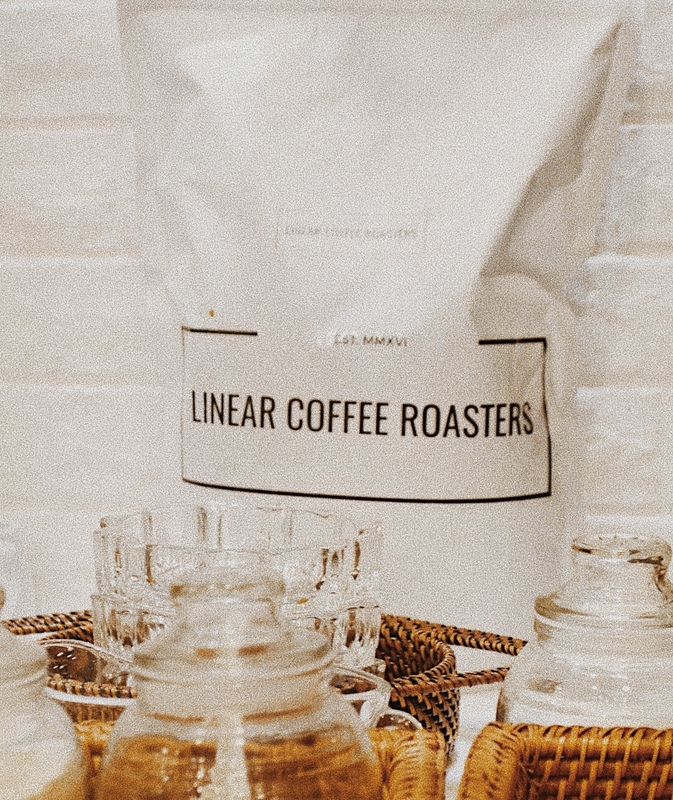 The coffee beans they use are from Linear Coffee Roasters. 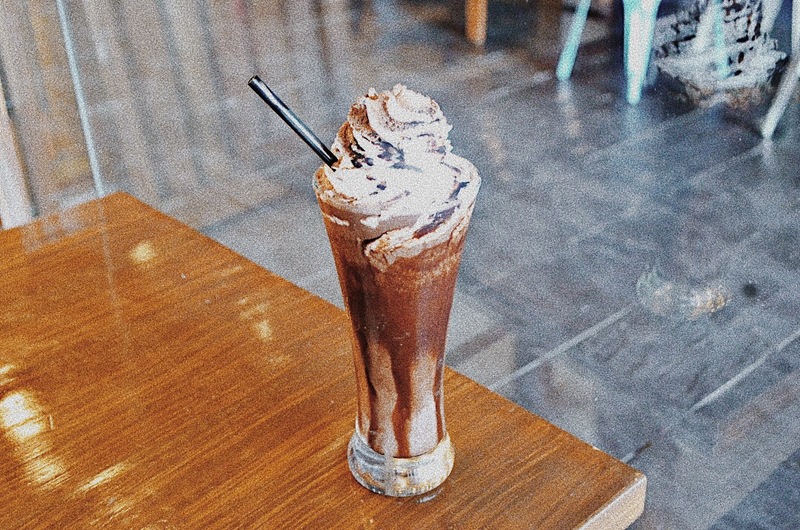 It’s a specialty coffee that is sourced in East Africa, Central and South America, and interestingly the Philippines, in Mt. Apo. 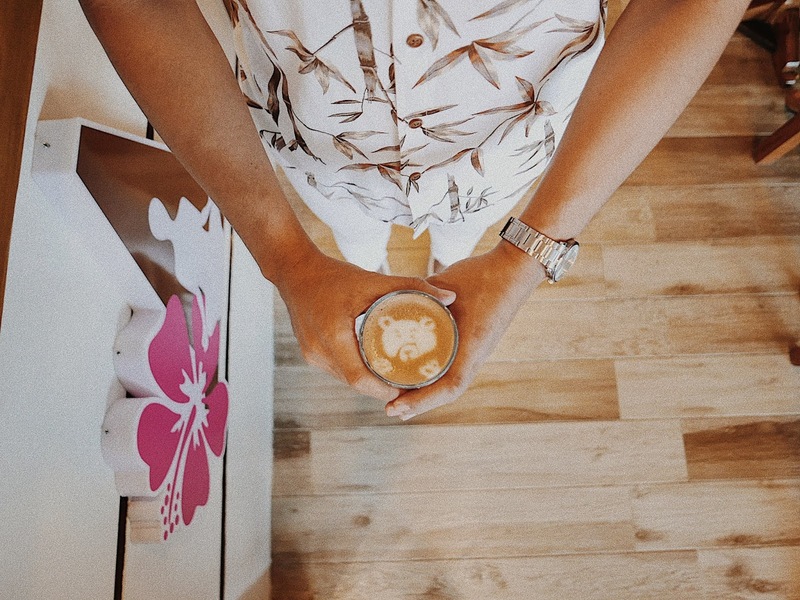 It might sound expensive but Aloha Mana Spa and Cafe feels that great coffee is not just for those who have money, but it should be for everybody. 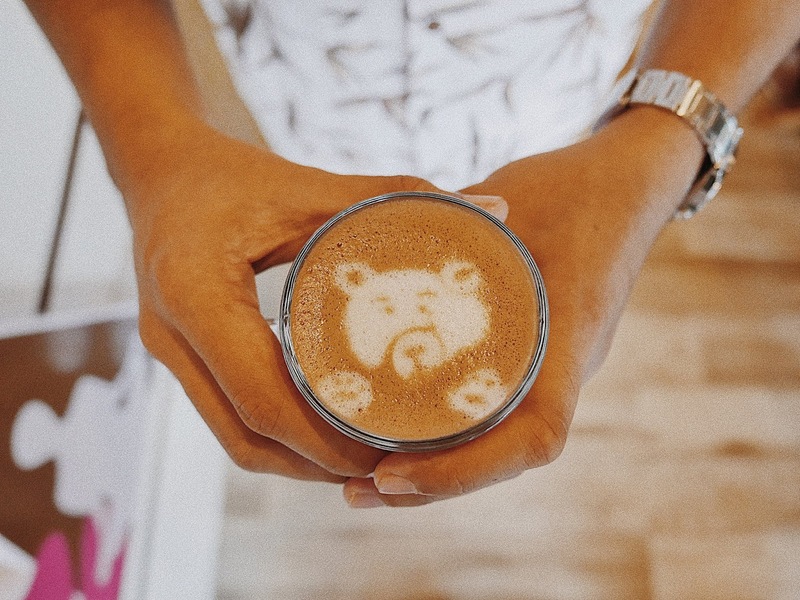 This coffee mocha art does not only look cute, but it tastes really good. Aloha Mana Spa and Cafe definitely transported me to a place of zen when I needed it the most. 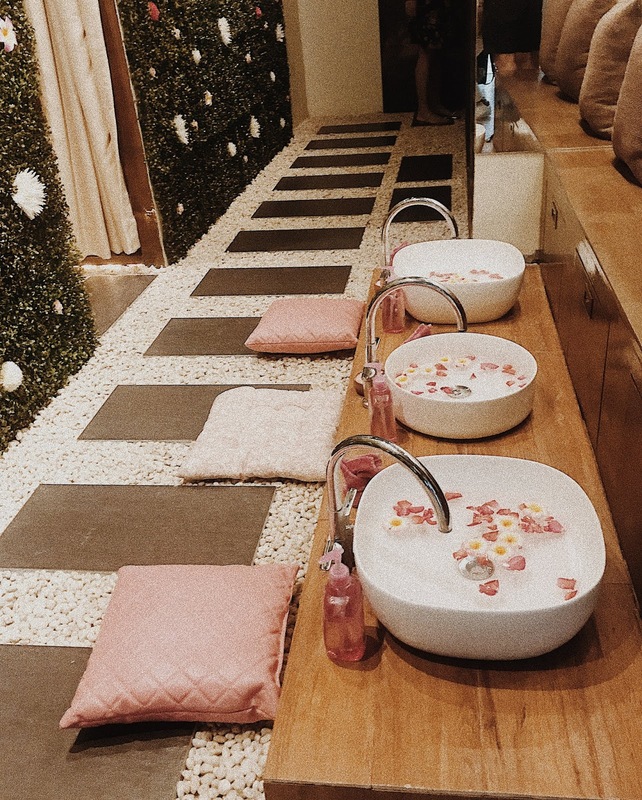 The combination of a soothing massage and great tasting food and drinks was worth the second visit and probably the third and more visits to come. Check them out at Queensland Manor, Rahmann Street, Cebu City, Philippines.